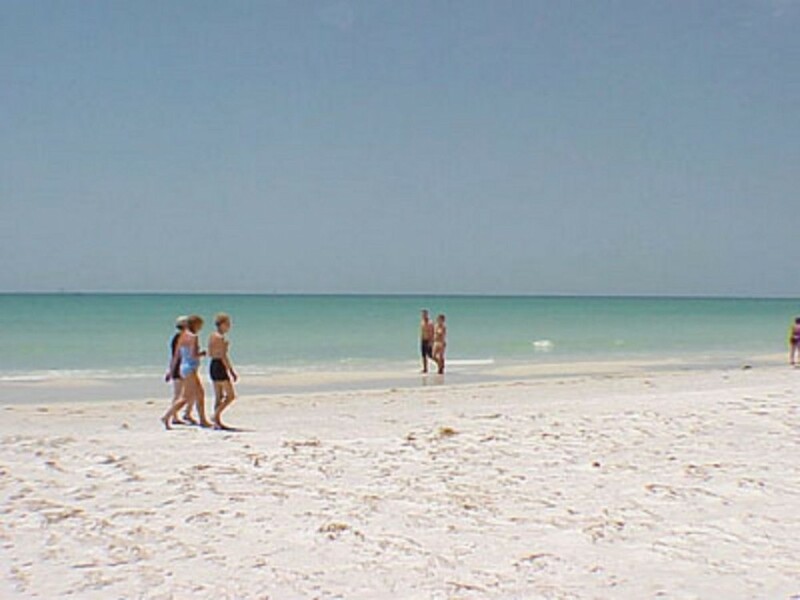 Located on the Voted number “#1 beach in America” popular Siesta Key in Sarasota, Florida, the “DOLPHIN” offers the perfect vacation getaway. The “DOLPHIN” maintains that great 'Old Florida' flair with all of the modern day amenities our guests expect. Guests at the “DOLPHIN” have it all! Cherished Siesta Key beach memories have been made at The “DOLPHIN” for over twenty years. We hope you'll join us to create your own!